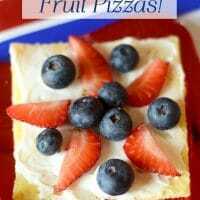 Who was the first to come up with the Fruit Pizza? 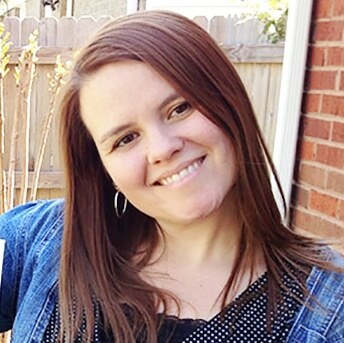 I would like to thank them because it’s truly one of my favorite treats! 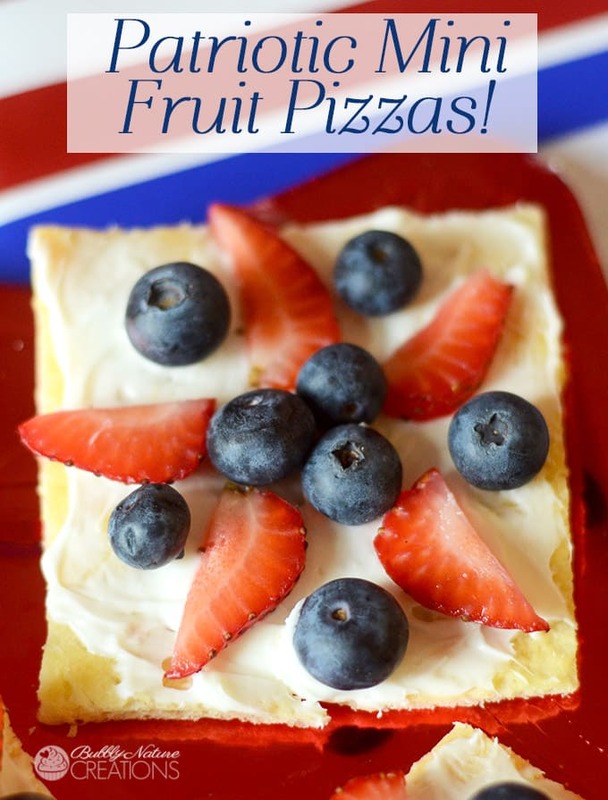 I especially love fruit pizzas that are made with crescent rolls. 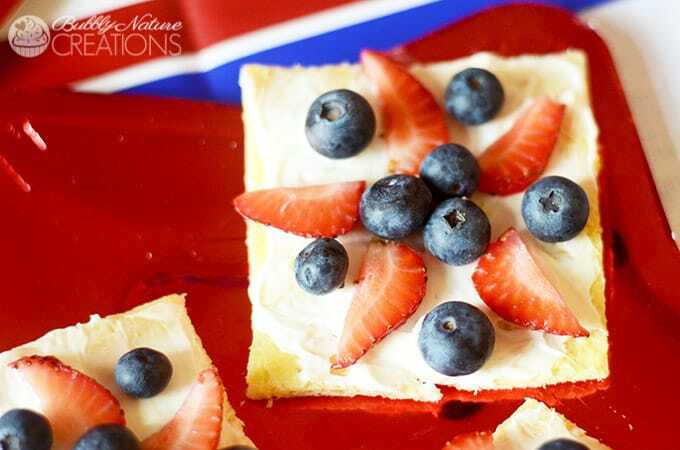 These Patriotic Mini Fruit Pizzas are extremely easy to make and are the perfect summery party snack! The fruit spread on these is made with a little French Vanilla coffee creamer! I thought that little bit of extra taste made these even better! Since the 4th of July is right around the corner I made these Patriotic stars! I thought they turned out really cute! You can use other fruits too like Kiwi and mandarin oranges if you want to change it up! Yum! A fun and colorful dessert! Roll out crescent rolls onto a baking sheet and press them all together into one. Bake according to package directions or until the crescent roll crust turns golden brown. Let this cool and cut into 3 inch squares. For the topping beat cream cheese, sugar and creamer until smooth. Spread this on top of each square and cover with the fruit. Serve immediately or store in refrigerator for up to 4 hours.